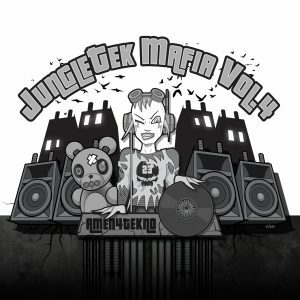 Known as a bit of a rock and roller Simply Dread has recently been ordained into the Jungletek Mafia for his Tekno skills. 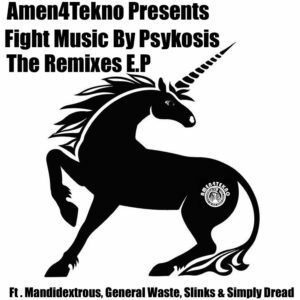 Swapping his strings for a DAW this up and coming producer made Amen4tekno notice him with some seriously hard hitting amens and super phat kicks. His sound is on the harder side of Drum N Bass Tek. The sound a Bristol crowd can’t resist. Releasing music on a number of labels we simply had to have some Dread on the label. 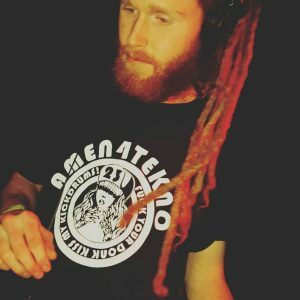 We recommend you keep your eyes and ears our for this dude behind the decks as hes diffidently one to except more phat beats from in the future. 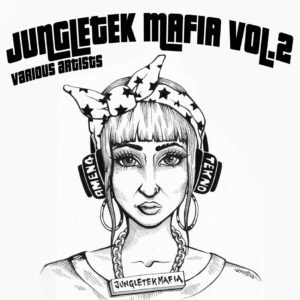 You actually can’t beat this producer for some of the hardest Jungletek tracks in the land. Sir Dread we salute you.